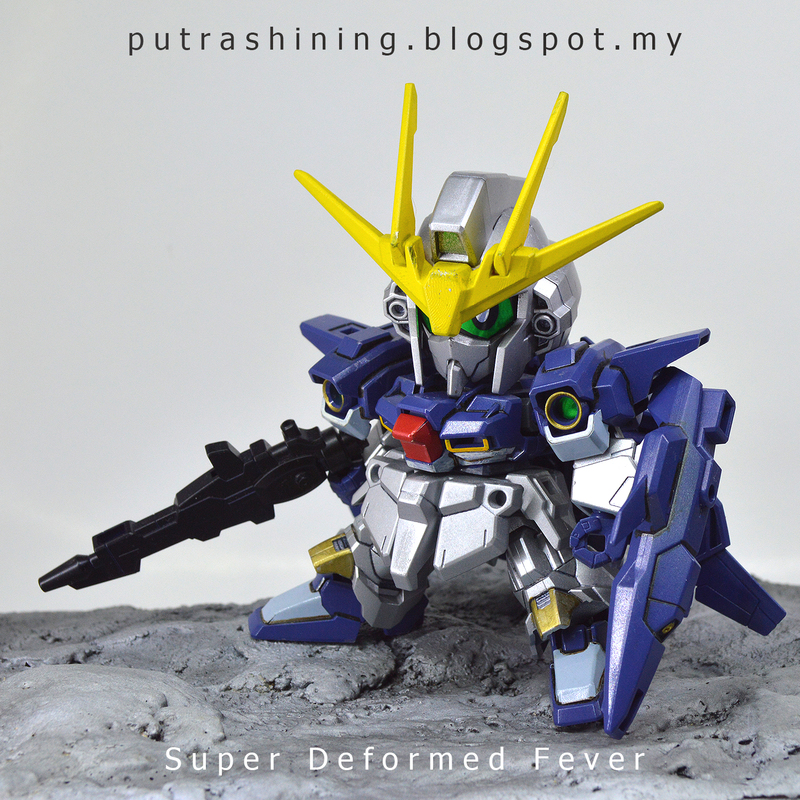 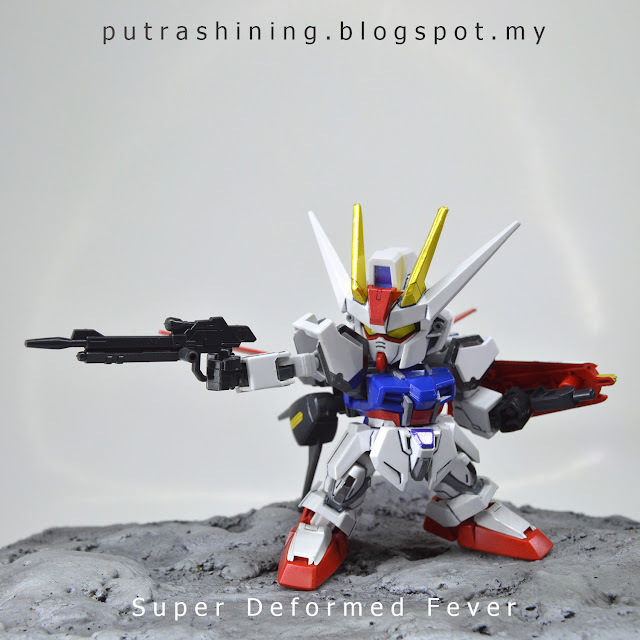 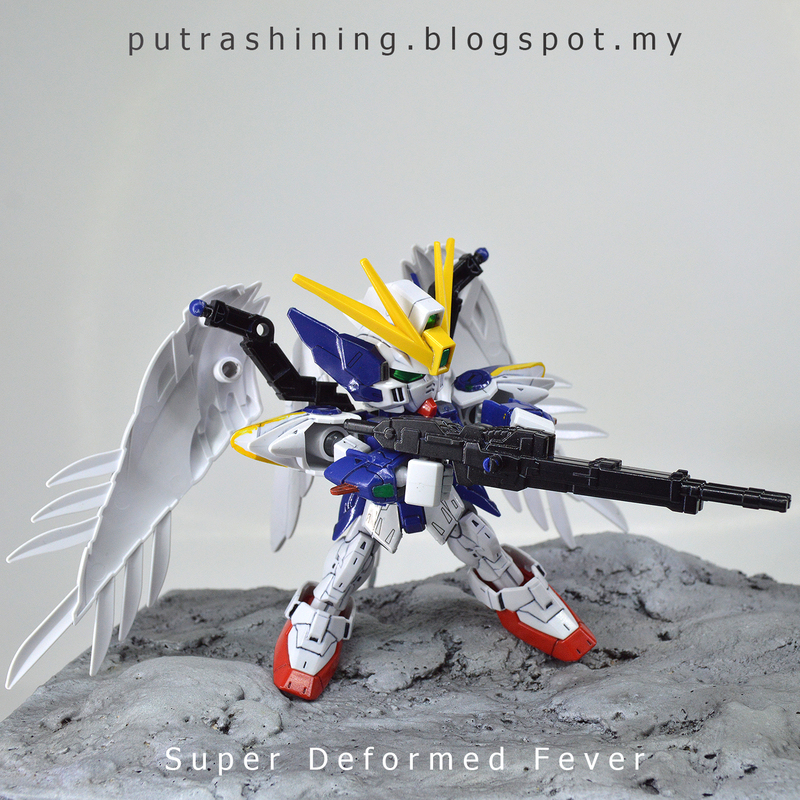 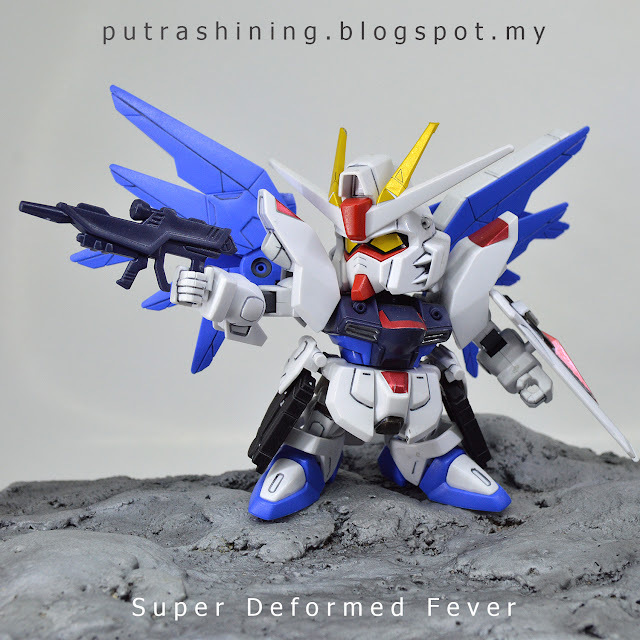 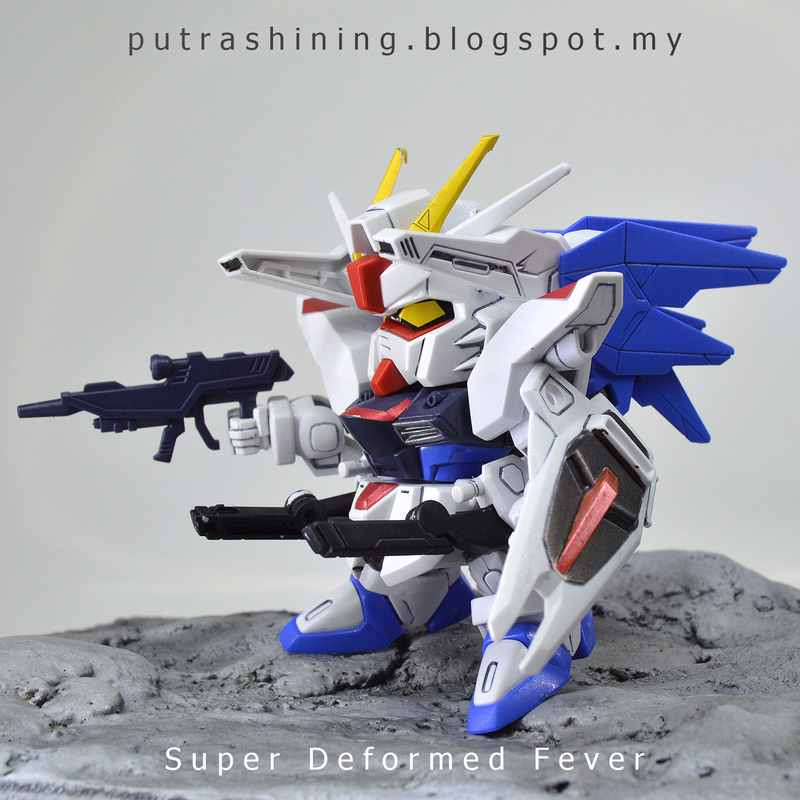 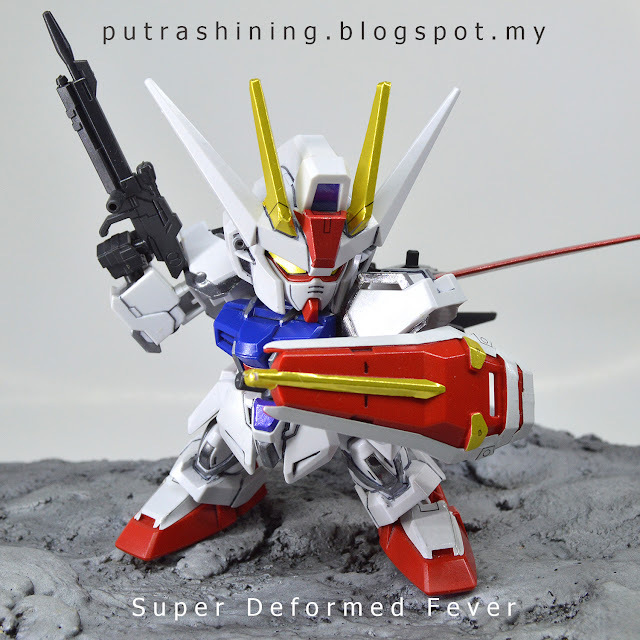 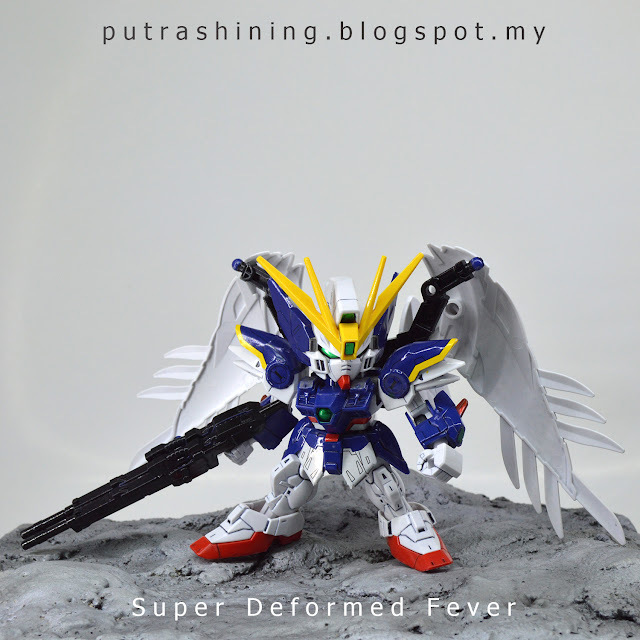 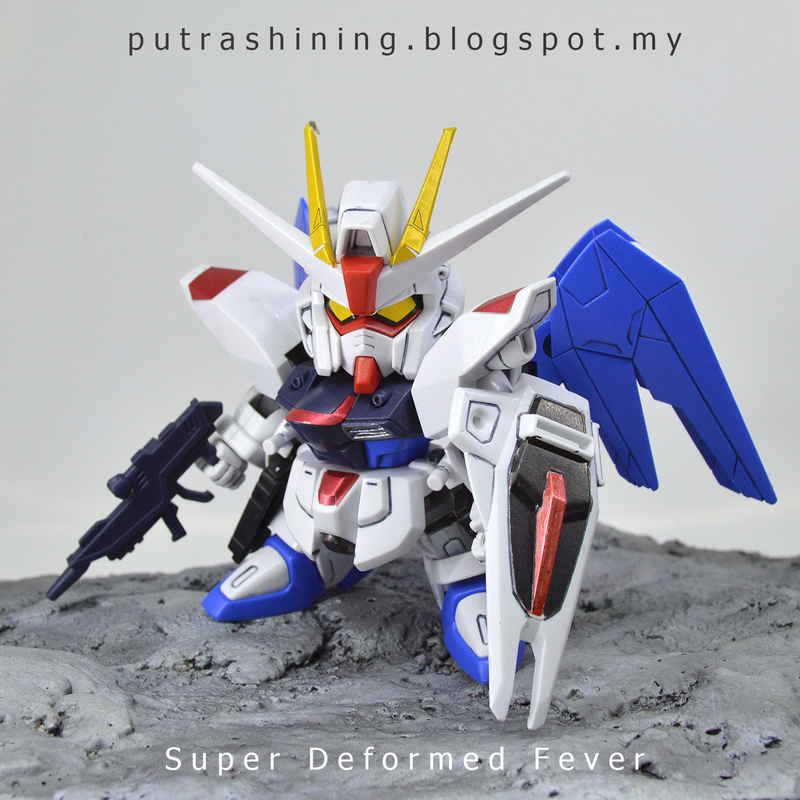 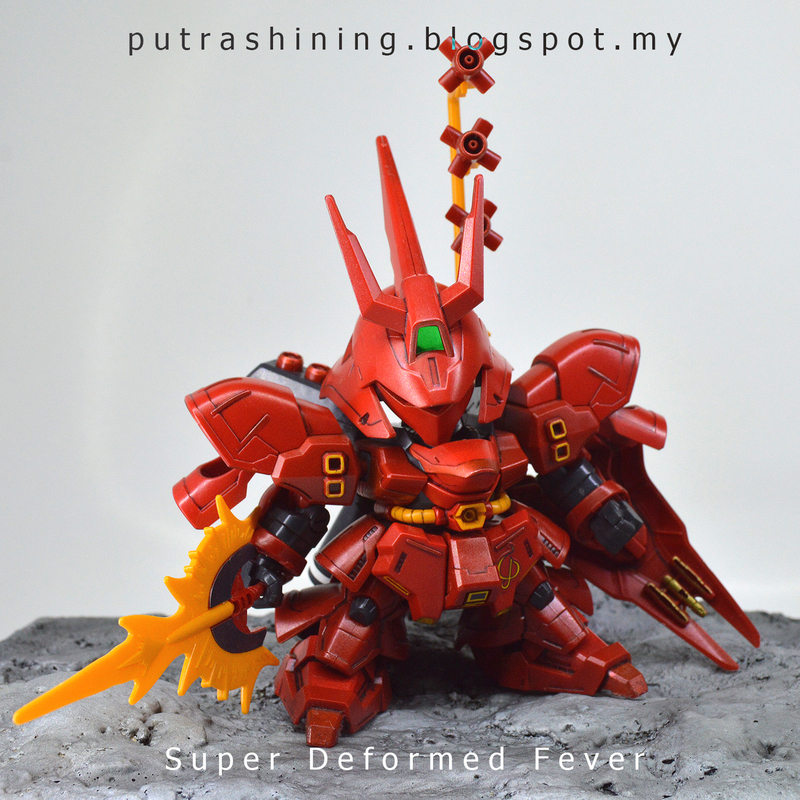 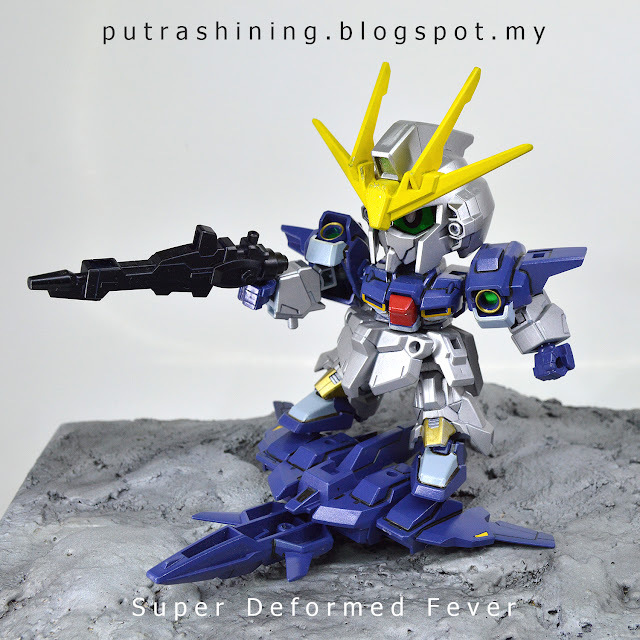 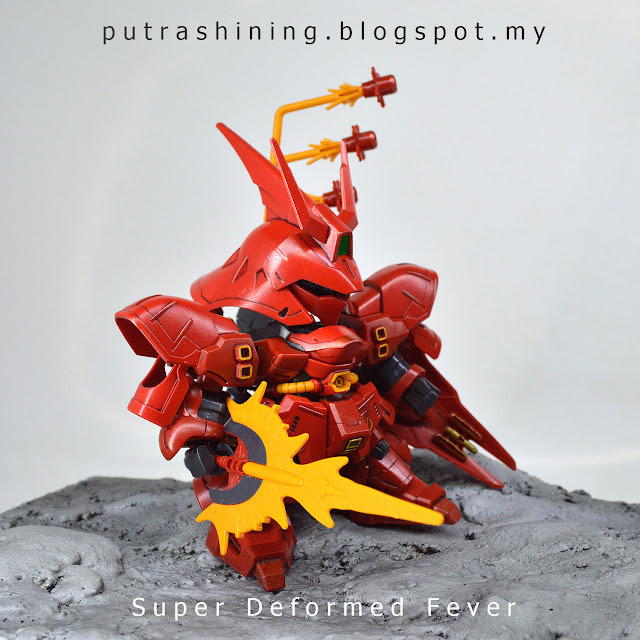 Welcome to Super Deformed Fever! I present to you some of my Super Deformeds (SD). 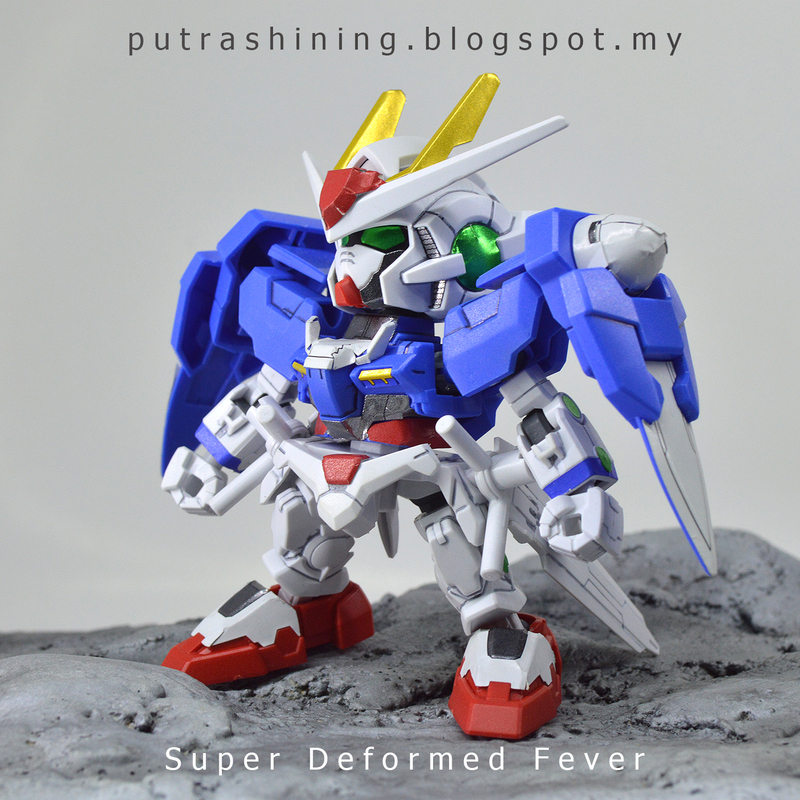 Most of it are new SDs. All SD Gundam Ex-Standard i'd just lining, top coat with Clear Gloss Spray Paint & some gunpla i did add some marker touch-up. 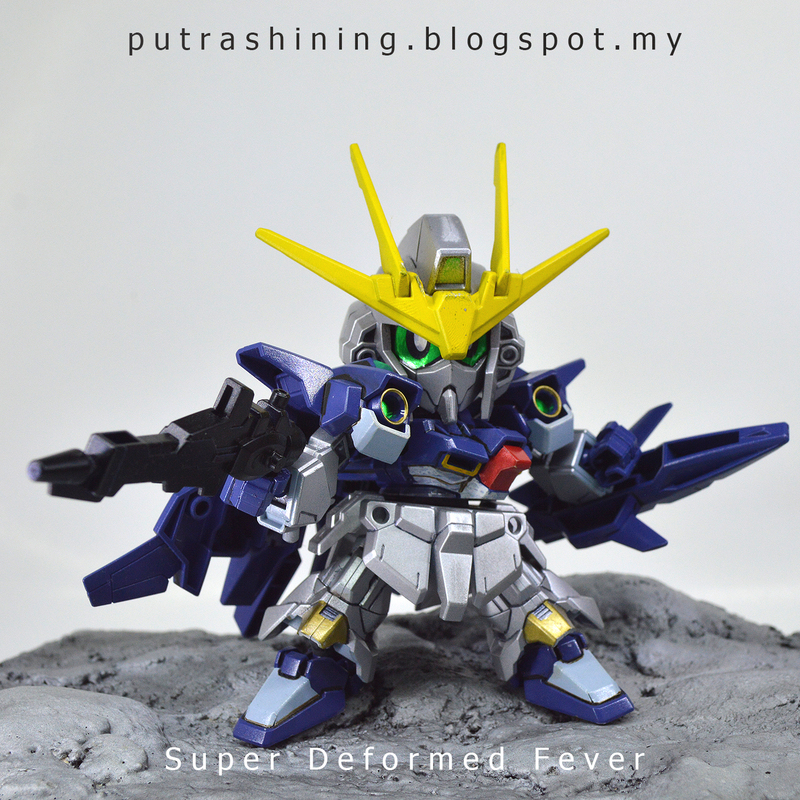 The most SD that i custom is the SD Lightning Gundam, i repaint it. 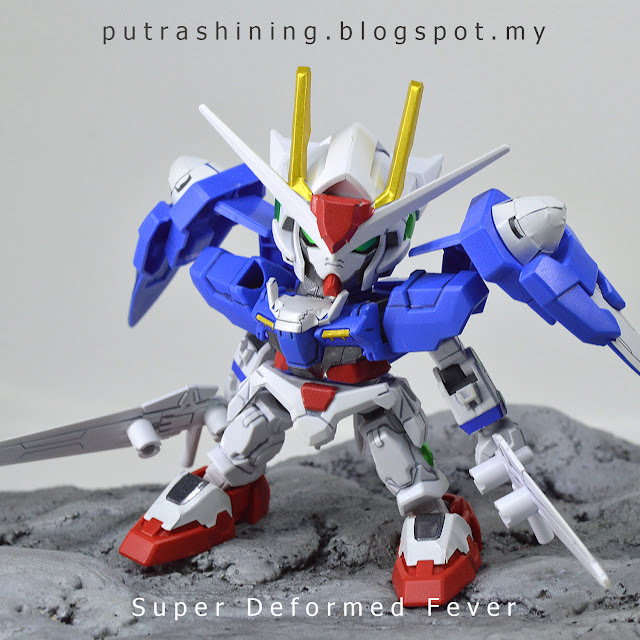 I hope you guys like SDs. 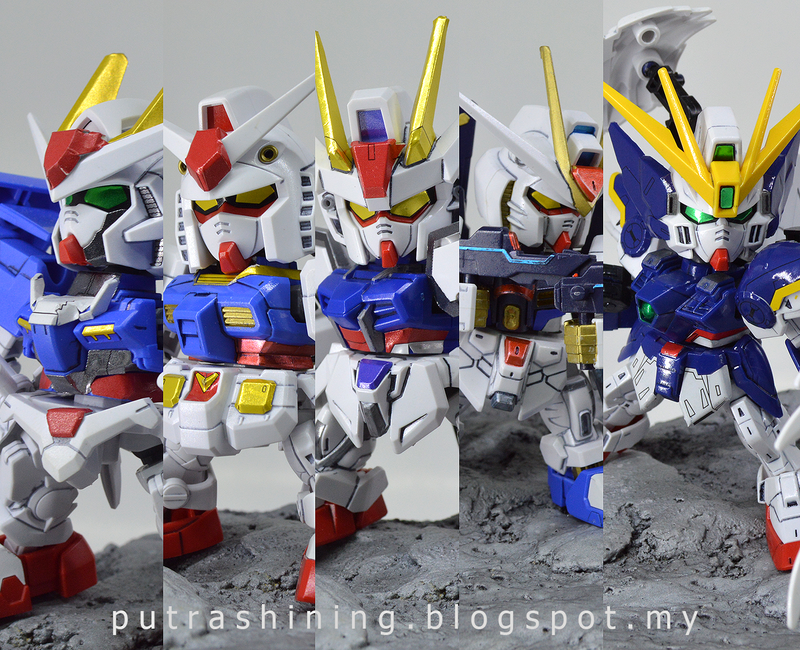 Just want to share with you guys my SD collection. 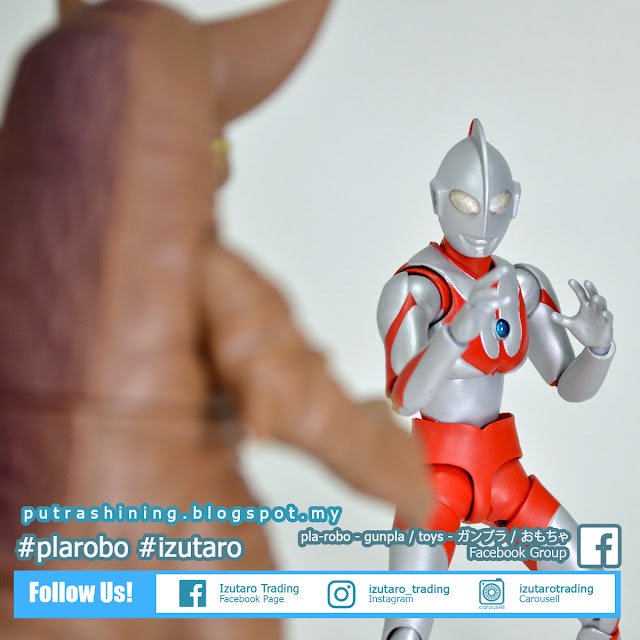 Thank you for viewing Putaro Plastic Modeller and enjoy.